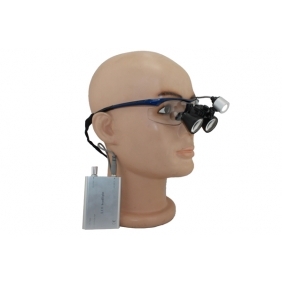 our YH seriece LED headlight (YH-001, YH-002) Can be attached on our Flip Up loupes well. 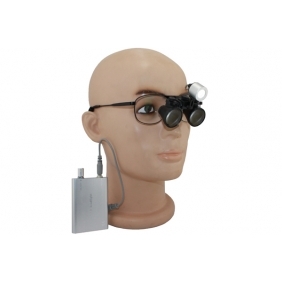 there are two kind of clips for attached on the Flip Up Style loupes. 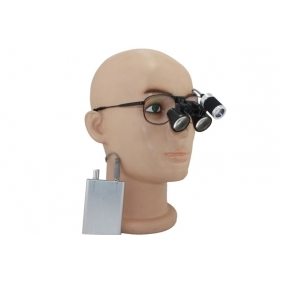 regarding the YH seriece LED headlight. YH-001 , The light spot is not edge to edge. YH-002, The light spot is edge to edge. and the YH-001 is lighter than YH-002. 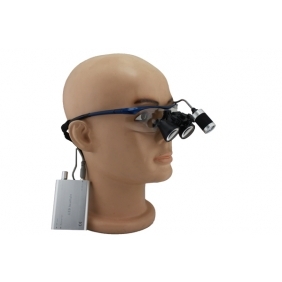 Order the YH light and loupes togethere will be save money.